500 essays this week? 42 exams?? Can’t seem to focus??? Why not turn to the easiest solution: Adderall. Seems that now a days, this is what everyone is doing–and it’s not hard to find. If you were to ask around in any of your classes, odds are you’ll probably find someone who has some of this medication. Drugs.com describes Adderall as a medicine taken to treat Narcolepsy and most commonly ADHD. It is derived of central nervous system stimulants which tame over-activeness or hyper behavior. Its purpose is to treat those with these conditions. However it has become immensely popular among students (not diagnosed with either of these) as a way to concentrate when jam-packed with work. Basically Adderall is taken in order to get alotttttttttt of work done in a short amount of time and as someone who is a professional procrastinator, it does not surprise me that I have recently wanted to try it out. While reading this publication, I noticed it mention a study done called “Monitoring the Future” which found that students attending college had a significantly higher rate of non-medical usage than those not in college. It is a little unsettling to know that this is true but at this point in the semester as I sit here staring at the amount of assignments I still have not gotten to, it is pretty understandable. 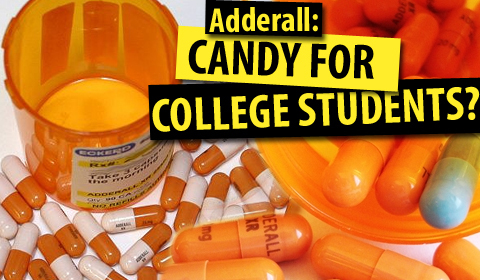 It is evident that this Adderall epidemic is taking place among college students. 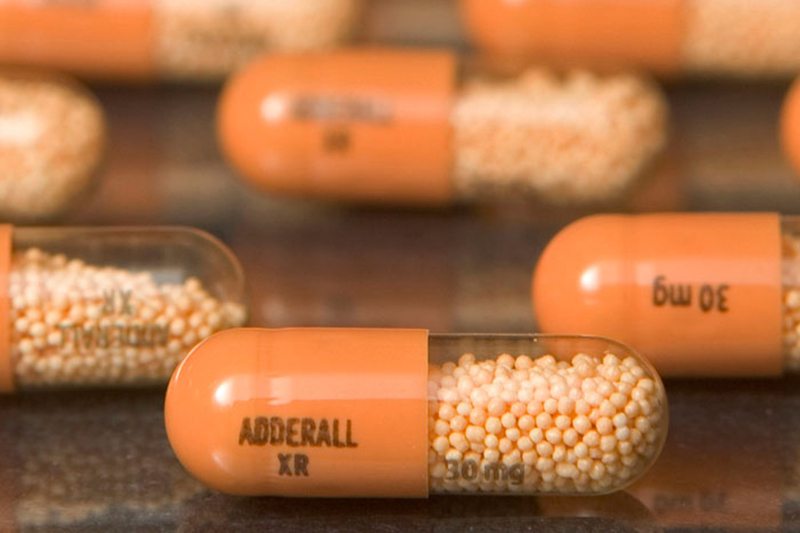 In an attempt to get even more specific, a study was done with 10,904 college students in order to see if the use of Adderall, Ritalin and Dexedrine (prescription stimulants) is prevalent in certain groups of people. It was found popular within groups such as white, males, involved in greek life, and with low grades. The colleges that seemed to have a greater amount of uses were ones with competitive admission standards and located in the north-east region of the US. I decided to add this section as I was curious whether non-medical Adderall use was more common among certain people, by no means am I including this as a way to stereotype anyone. I discovered another study that was done among college students. When surveyed, it was found that 17% of 179 men and 11% of 202 women had used Adderall. Though these do not sound like high percentages, this was only out of a small group of several hundred. Looking at the bigger picture, it is easier to see just how immense the amount of users would be if this survey had actually involved the hundreds of thousands of college students out there. It was also included that 44% of those surveyed knew other students who had taken Adderall for non-medical purposes. In closing: based on the research conducted, it is my guess that the use of stimulants such as Adderall will continue to occur throughout the population of college students. Though some may argue that this drug is a good strategy in tackling a workload, it is not something that students should rely on to accomplish tasks. I am not here to put down the idea of using the stimulant, but I do recommend that you take caution with how often you find yourself turning to Adderall. This entry was posted in Uncategorized on December 1, 2016 by Jen Malespina. articles that talks about managing the risk and rewards of taking adderall in the business world.